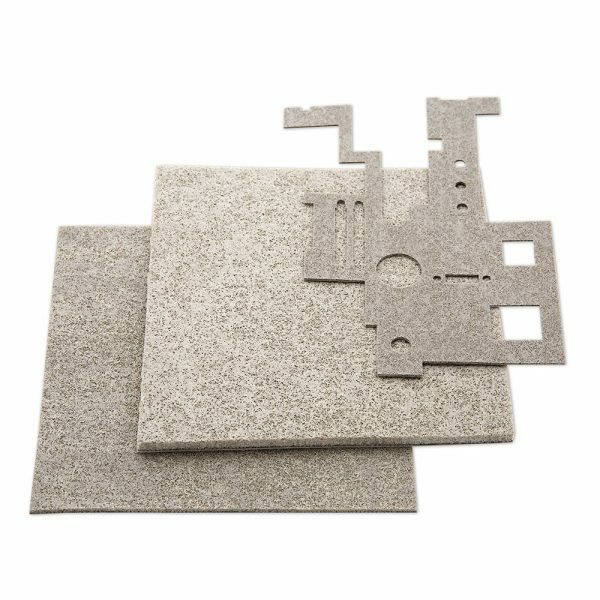 EMI & RFI arşivleri - Kapman A.Ş. 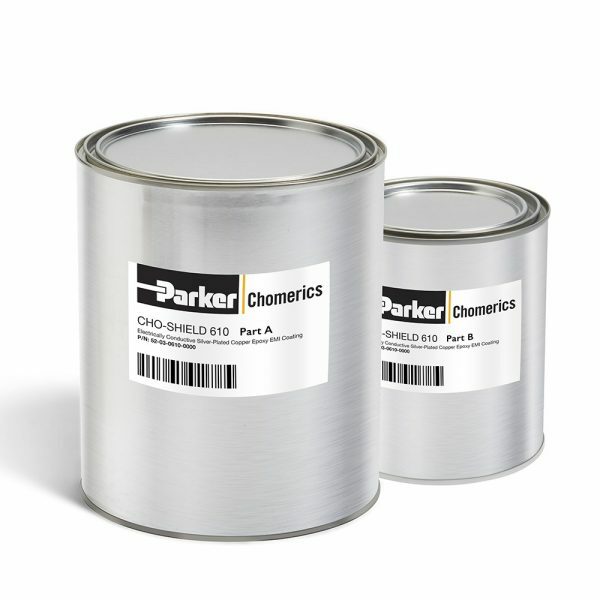 Parker Chomerics CHO-SHIELD® 4994 conductive coating is a very smooth, highly conductive, silver-filled polyurethane designed for military/aerospace airframe applications. 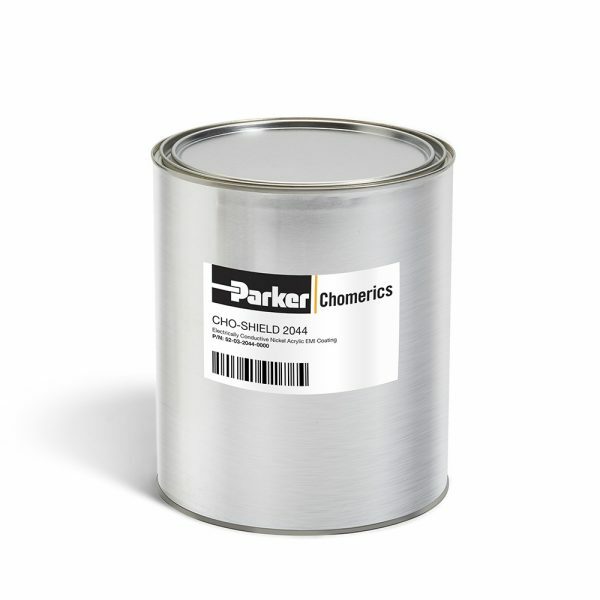 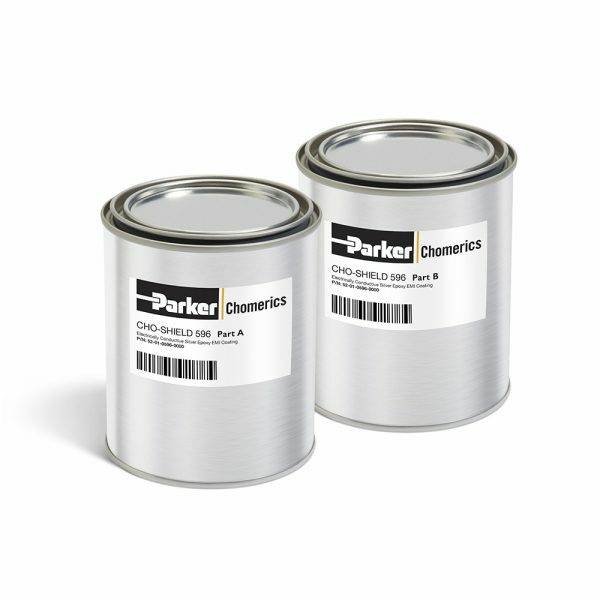 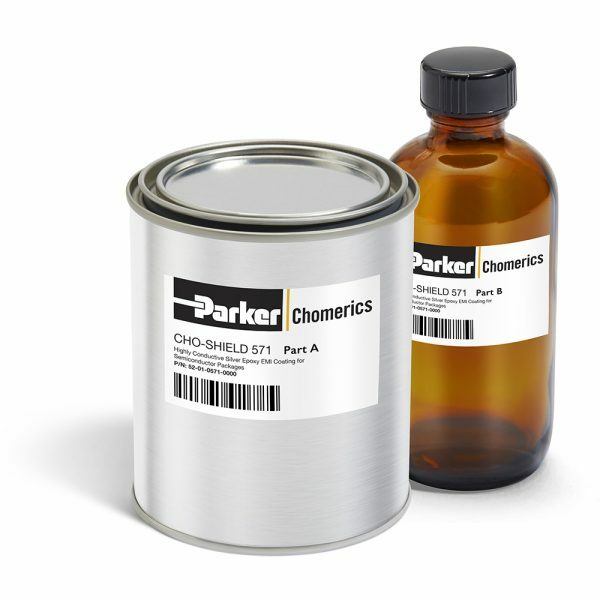 Parker Chomerics CHO-SHIELD® 571 is a highly conductive, advanced coating developed for high volume, precise spray application on circuit boards and semiconductor packages. 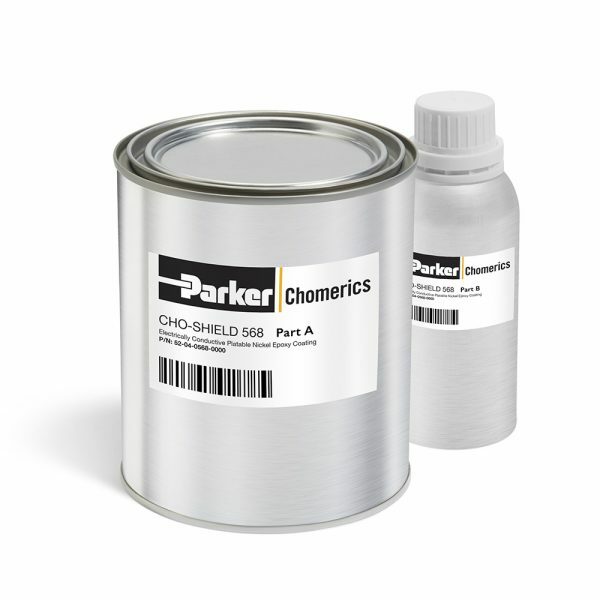 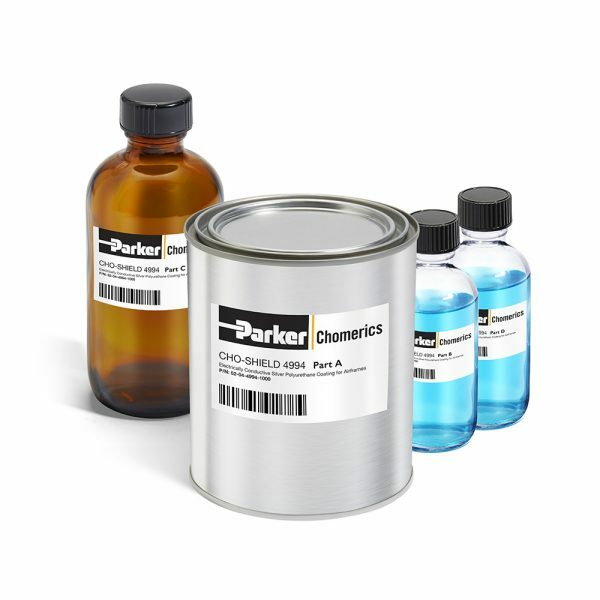 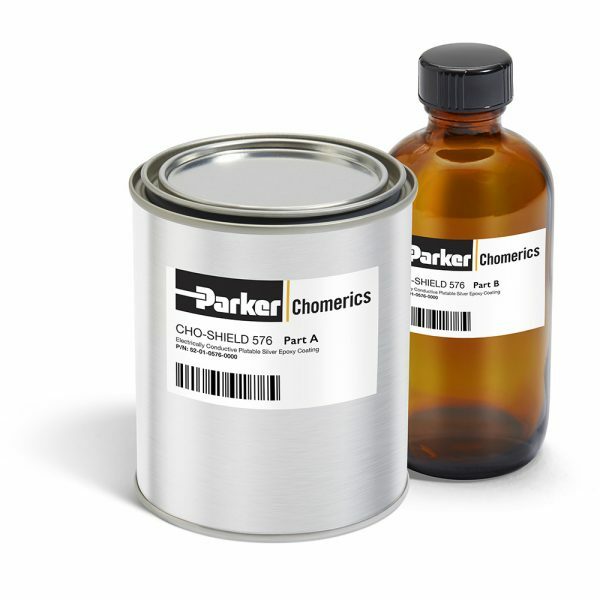 Parker Chomerics CHO-SHIELD® 604 is a highly conductive, flexible, advanced coating developed for high volume, precise spray applications on circuit boards and semiconductor packages. 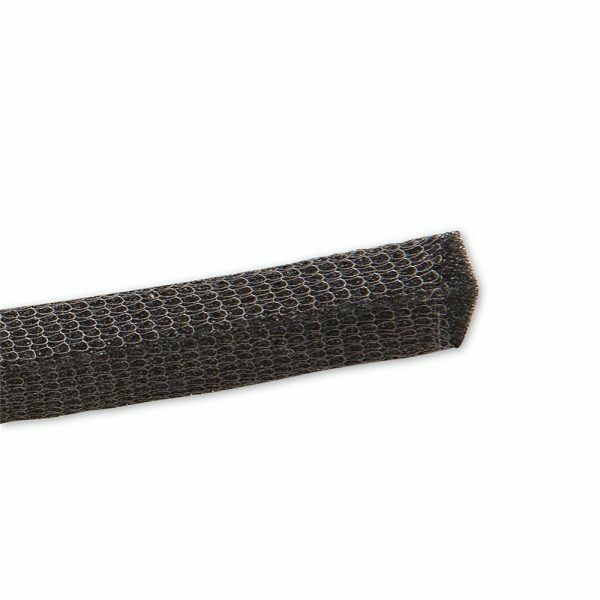 Parker Chomerics SOFT-SHIELD® 1000 series gaskets are made of foam wrapped in a fine knitted wire mesh and are meant for low compression force, electronic enclosure sealing applications. 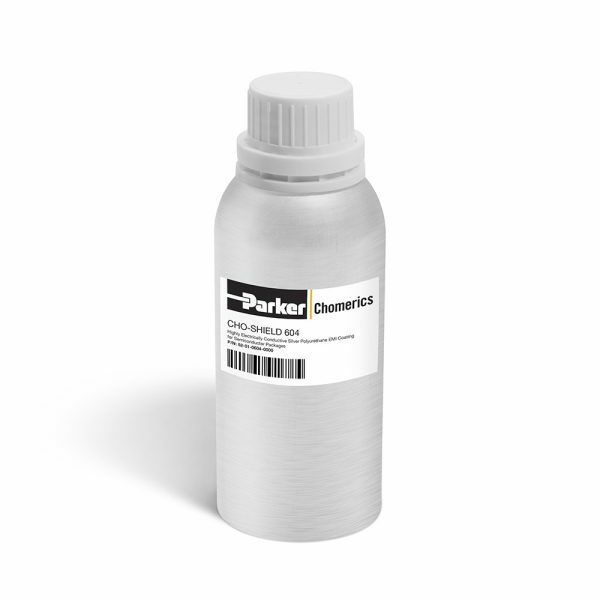 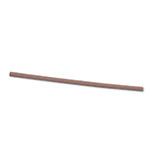 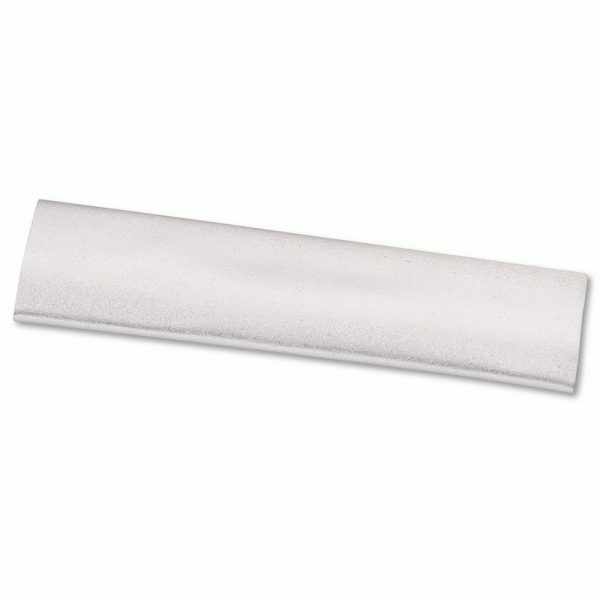 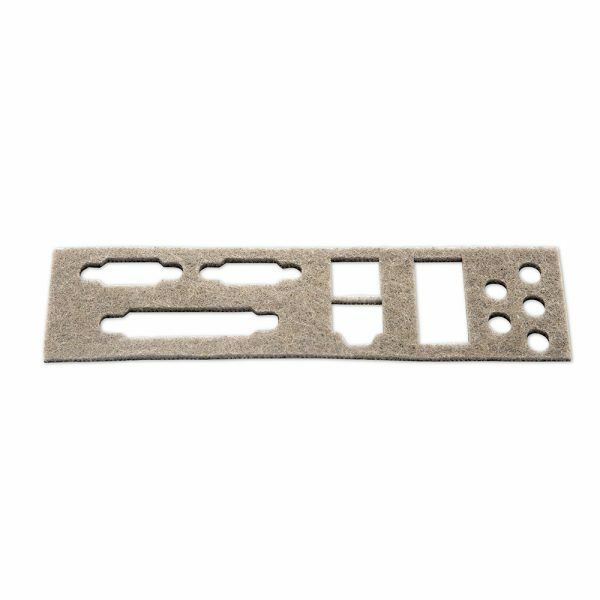 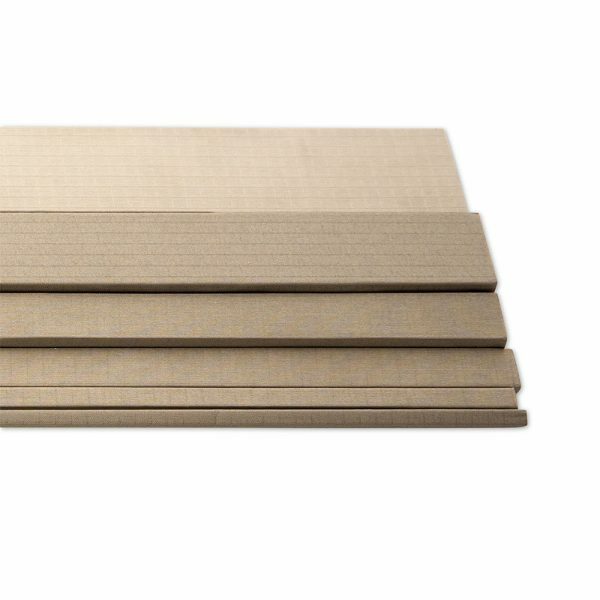 Parker Chomerics SOFT-SHIELD® 4800 series foam consist of silver-plated fibers embedded into a die-cutable foam and provides stable electrical performance with extremely short ground paths. 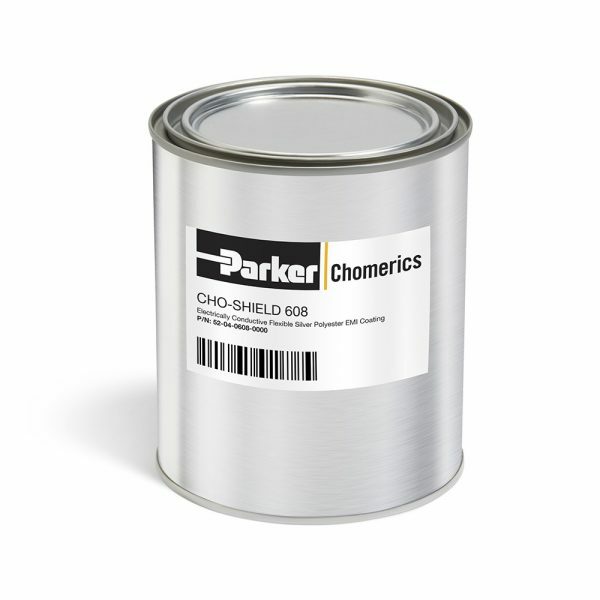 Parker Chomerics SOFT-SHIELD® 4850 QT “Quick Turn” is identical to SOFT-SHIELD® 4850 but is shipped in small quantities (20 parts) with a lower lead time.